When it comes to your wedding, it often seems like it's all about the bride. While some grooms leave most of the wedding planning to their lady love, many also plan some fun "guys" activities leading up to their big day. Florida has some of the best golf courses in the world. 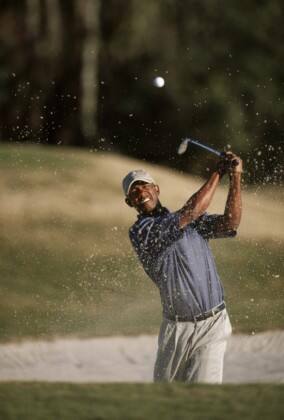 And whether you golf on your own or plan a group outing, you'll find that Walt Disney World Golf encompasses five of the most challenging, high quality golf courses in the country. 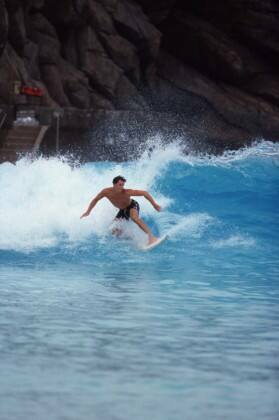 Hang ten in the waters of Typhoon Lagoon with the Cocoa Beach Surfing School. Have the bay to yourself before the Park is open so that you can master the fine art of shooting the curls. The world's largest wave machine produces surf every 90 seconds. Professional instructors and small classes help anyone from a novice to a pro improve form during a two-hour session. More of a music fan? 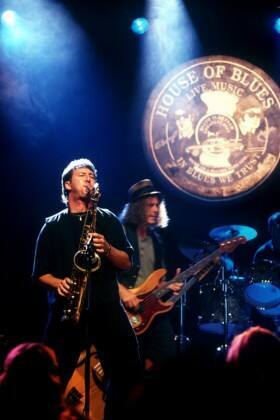 Listen to live bands rock at House of Blues in Downtown Disney at either Walt Disney World or Disneyland. The Front Porch Bar offers nightly live entertainment, but also be sure to check the schedule for the Music Hall - your favorite band just might be in town. 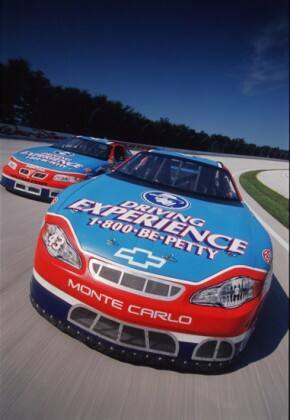 Get behind the wheel in an 8-, 18-, or 30- lap driving program or ride along shotgun for 3 high-speed laps at the Richard Petty Driving Experience. Get your adrenaline pumping as you unleash a 600-hp engine and scream around the track at white-knuckle speeds! Customized events and group packages are also available. Whatever pre-wedding activities you plan with the guys, just be sure you make it to the pavilion, gazebo, wedding lawn, wherever - on time!